There are several ways to create interactive activities to aid students in enhancing their vocabulary. Classroom lessons around an interactive wall is one idea, having students work online using sites that promote vocabulary is another. The objective of vocabulary lessons is to expose students to new words, scaffolding on prior knowledge with activities that help them to comprehend meaning as well as enable the students to use new words in the correct context. Prior to teaching, explain to students the term, oxymoron, giving them examples like, jumbo shrimp. On a wall that students will easily access, create two columns with word cards on which are written words that are opposites. Make sure the words are scrambled so that it is not obvious what the oxymorons are. Read the list of words with the students. Discuss meanings of each of the words. Taking turns in pairs, have students create an oxymoron by combining a word from each column. Remember that oxymorons are opposites, so, students can create their own oxymorons as long as the two words are opposite. For instance, if the words current and modern are in one column, along with the words history and antiques the other column, students could possibly create the oxymorons, current history, modern antiques or current antiques and modern history. All would be correct. Teachers will find this list of oxymorons helpful in creating their word cards. Place ten vocabulary words in a scattered pattern on the board. Leave enough space around each to prevent confusion as to where a fly swatter lands. Have students line up in two even lines. The student at the front of the line has the fly swatter. Give the definition. Students with the fly swatter rush to the wall and swat the correct answer. The first student, to get the correct answer, passes the swatter to the next person in line and sits down. The student, who did not get the answer, hands the swatter to the next person in his/her line and goes to the back of that line. The first line with all students seated is the winner. Have students practice using their creativity by creating a picture using their vocabulary word as part of the process. 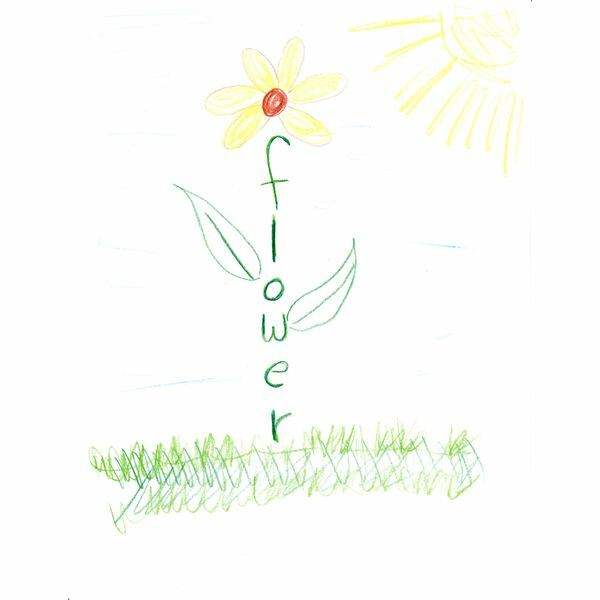 For example, the word flower could be written vertically with a flower and leaves added to it. Stick figures and simple drawing work best for this activity. When students are finished, hang their pictures up for all to see. Divide the board in half. Each team has a half. Place all the letters in a designated area on the board. Teams are made up of several pairs of students. Each pair has an opportunity to go to the board. The teacher gives a clue to the word. For instance, for the word, school, the teacher might say, "A place where people learn things." One student will find letters while the other student puts them in order. The first pair to complete the word, wins that round and gets a point. The team, with the most points, wins. Many sites offer online games for students to practice their vocabulary. One site that combines education with social justice activism is a gaining popularity among teachers. FreeRice.com offers 60 levels of vocabulary for students to practice their skills. Each correct answer of the game adds more rice to the student's rice bowl. Each full rice bowl converts to actual food for people in countries where people are dying of hunger. This site is maintained by United Nations World Food Programme with assistance from Berkman Center for Internet & Society at Harvard University. Learning Games for Kids is another online source for games students can play alone or in pairs. The site has vocabulary building games as well as spelling games. When it comes to interactive vocabulary lessons, activities that challenge students, provide opportunities to create and allow for team work, is the both educational and entertaining.